Vleis1 provides only the best grade and quality meat to our clients. High standards are set for processing produced meats and complete carcasses. 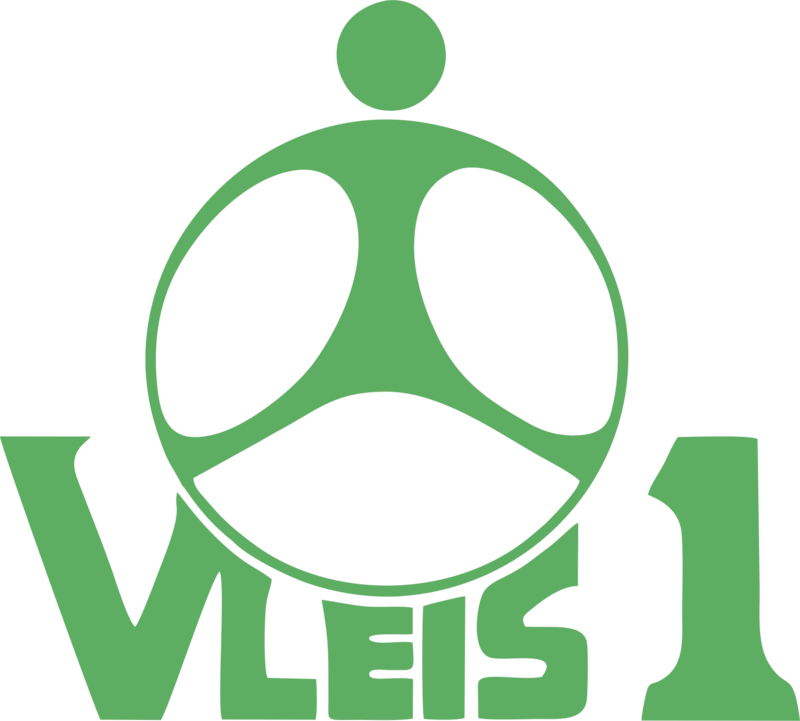 Since 1986 Vleis1 has delivered an outstanding and friendly service to supermarkets, butcheries, restaurants, schools, old age homes and also to the public at wholesale prices. We consider hygiene and cooling of meat the highest priority as this creates a longer shelf lifetime and keeps the meat fresh. 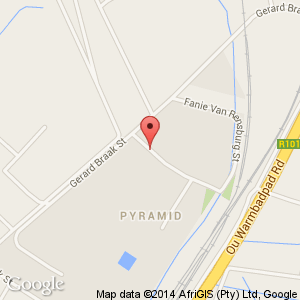 We also provide a very reliable and fast delivery service to all our clients in the Pretoria area. Each of us at Vleis 1 (Pty) Ltd has moral obligation to safeguard each other, our customers and the environment by aspiring to operate a safe, injury free and healthy workplace, is always safe for human consumption and to minimize, our impact on the environment. Our primary concern is to supply carcasses to the very highest standards using quality livestock as the very minimum we will comply with all relevant legislation and approved codes of practice. All employees are provided with the information, training and tools necessary to do their job in a hygienic and compliant manner. Employees comply with all company food safety policies and procedures. Management assume the role of supervision of our employees for compliance with these Standards. We will also expect similarly high standards from our suppliers and contractors. Copyright Vleis1 2014. All Rights Reserved. Website development by Webbest cc.